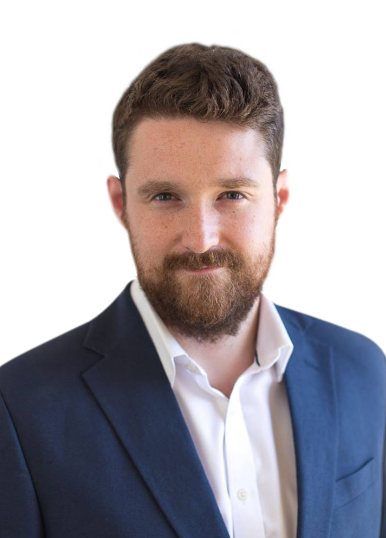 My name is Dan Heskett; a qualified Hypnotherapist and Mindset Coach based in London, England. I’ve spent the last decade as a professional online poker player specializing in heads up sit & gos. I’ve played under the avatar ‘Andrex Puppy’ on Pokerstars and understand first-hand the range of challenges and barriers to success that that playing professional poker brings. I first became interested in hypnotherapy after being introduced to Elliot four years ago. Having extensively researched this area and following Elliot’s encouragement, I enrolled in a course and attained my professional qualification from the Royal Berkshire School of Clinical Hypnotherapy. My clinical hypnotherapy services can address various issues that poker players’ experience, including help with tilt, anxiety/stress, motivation, etc. My clients have reaped significant benefits from our sessions and have enjoyed real and long-lasting results.If you would like a free consultation to see if hypnotherapy is right for you then please fill out the form on this page and you'll be contacted to set up a time. Dan has been a huge help in reconnecting me with the grounded, confident and powerful side of myself, that is deep in each of us. It has been a great impact on both my personal and professional life. Learn about Dan's journey from high-stakes professional to Qualified Hypnotherapist and Mindset Coach. If your application is accepted you'll be contacted about how to book our initial session. Tell me a little bit about your situation and what you would like to accomplish working with me.